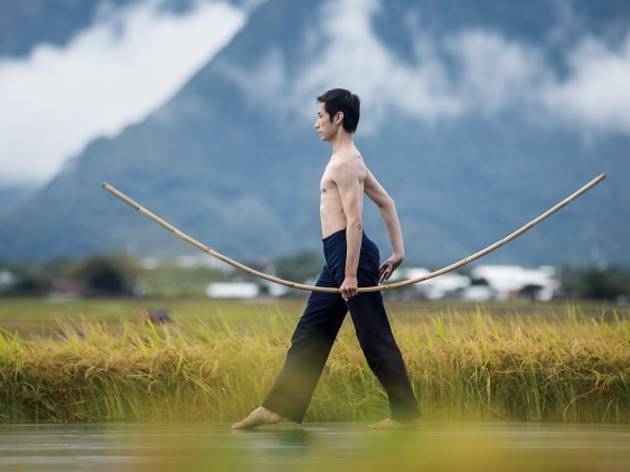 Created to celebrate Taiwan’s 40th anniversary, this dance is based on the landscape and farming community in Chihshang, a rural township on Taiwan’s east coast. 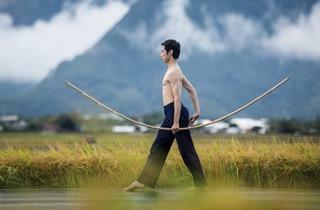 Choreographer Lin Hwai-min crafted this story after he and his dancers spent time harvesting rice with the farmers. The choreography is backed by a series of videos and set to a soundtrack of Hakka folk songs.